It is our responsibility to stop this carnage. We have to hunt for justice. We are the voice for rhinos, elephants and all wildlife. The demand MUST be stopped. Justice for these senseless murders! These animals are sensitive, emotional and intelligent sentient beings. Their lives matter! Whilst upset and disgusted at every incident if poaching, the recent callous act of cowardice and mindless violence towards other people and those animals that they were protecting made me feel sick to the core. Upset is too weak a word to describe my feeling. I cannot understand why man feels that it’s OK to kill another being for monetary gain. Please stop the slaughtering & poaching of these beautiful animals. All wildlife deserve justice to continue to live & survive in the wild. If it continues to happen at an alarming rate wildlife as we know it will no longer exist. How can you go ahead with this?! Ban this now! This is outright slaughter. 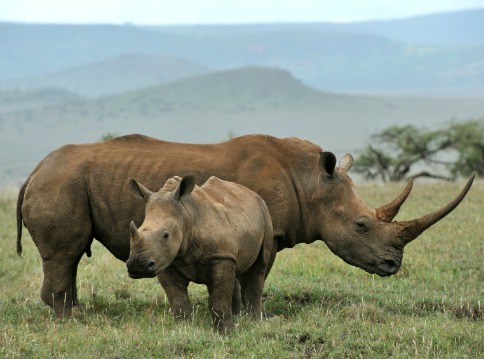 Legalizing rhino horn will only add to their demise! NO TRADE!!!!!! The Chinese must stop their idiotic voodoo and pressure from all nations must be put on them to do so. African governments must now stop pandering to China. 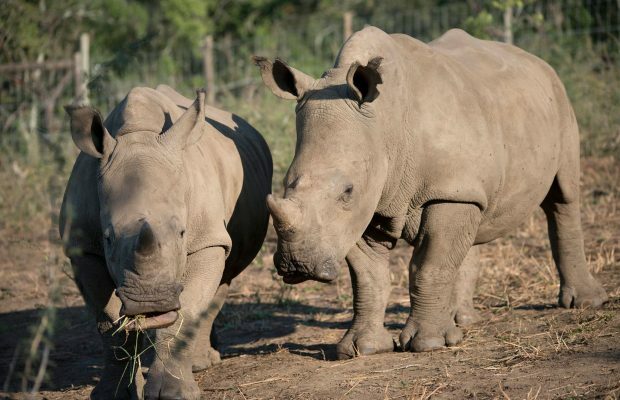 Laws on poaching must become ten times stricter, and no bail allowed for offenders. We find ourselves fighting a continual war to save our rhino, elephants, pangolins, abalone and other creatures and we need all the support we can get from government and the international organizations. Justice needs to happen . It sickens me and breaks my heart to hear what happened i hope and pray that all the evil people involved in what happened to the rhino at the orphanage will dye a horrific and painful death.